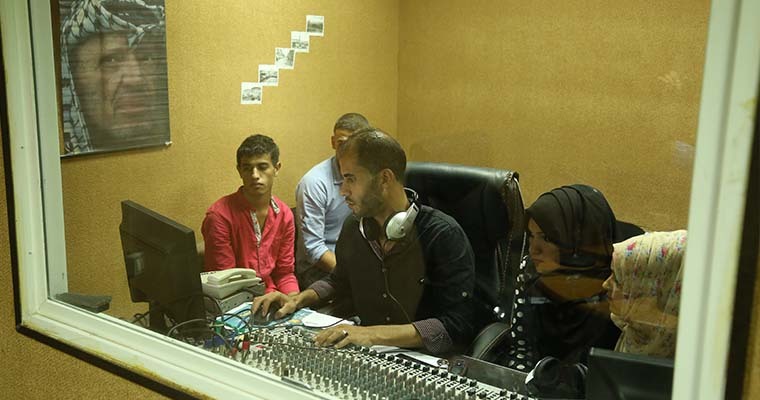 Faculty of Arts and Human Sciences is one of the most important faculties at Al-Azhar University-Gaza (AUG). It was established in 1991as the Faculty of Languages and Translation. The following year, the university opened the Arabic Studies Department; hence the name was changed to the Faculty of Arts. Other academic departments were opened as well, such as Geography Department, History Department and Social Science Department. The university council has always been interested in developing the faculty by opening new departments that meet the needs of the local community such as Public Relations, Journalism, Theatre, Languages. 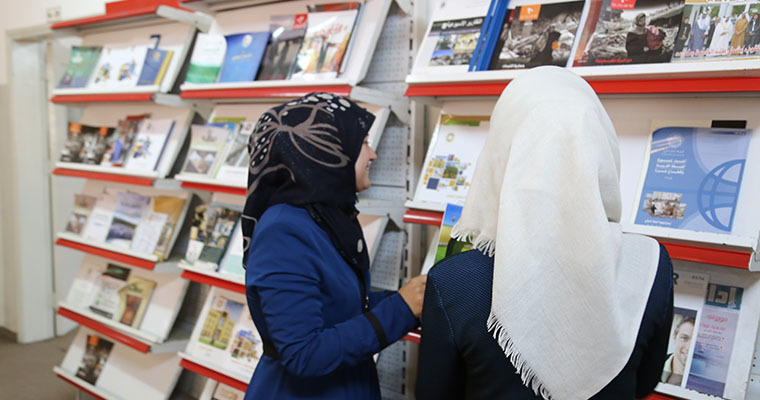 Several academic departments added specialized courses to build a strong academic capacity, such as Arabic & Journalism, English &French, Sociology and Social Service, Sociology & Psychology, Political Science and Sociology, Geography & Planning, , Political Science & History. Due to the flourishing development of the faculty, the university started to accept students in Arabic Language master's program since 1996. The faculty also offers a master's degree in Middle Eastern Studies program. The faculty aspires to develop its current libraries and laboratories, build a History Center, publish an international magazine, and open new majors and master's degree programs. 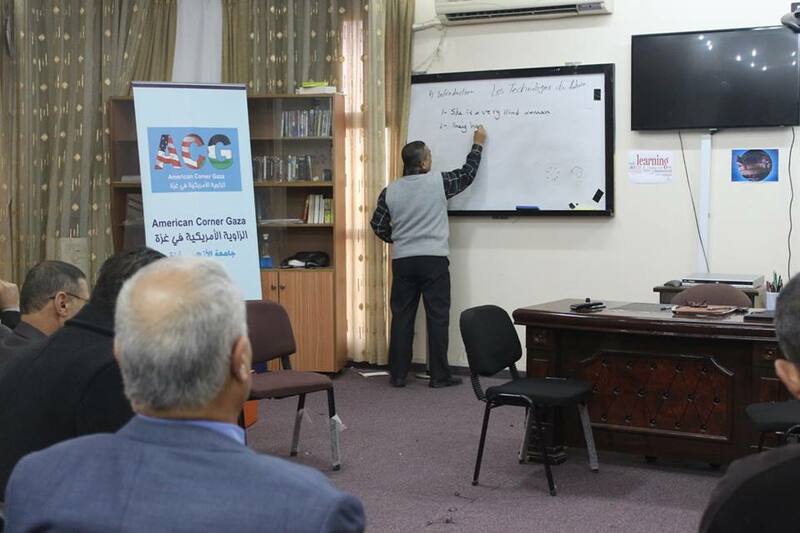 Welcome to the Faculty of Arts and Human Sciences at Al-Azhar University Gaza (AUG). By visiting our web site, you are walking through our virtual front door and I'm glad you've joined us. The Faculty of Arts and Human Sciences prepares graduates with knowledge, skills and passion to become ethical leaders. The Faculty offers programs across disciplines in the arts, humanities and social sciences that bring together ideas and practice. Programs of study foster cultural, social and political understanding as well as critical and creative thinking. Students develop knowledge in their discipline area and acquire skills for rewarding and meaningful careers. Your professors in the faculty bring substantial expertise to their teaching roles, ensuring students gain knowledge of the latest developments in their field. You will study with committed teachers who encourage intellectual excellence and critical inquiry. I invite you to participate in the many opportunities offered by the Faculty of Arts and Human Sciences. 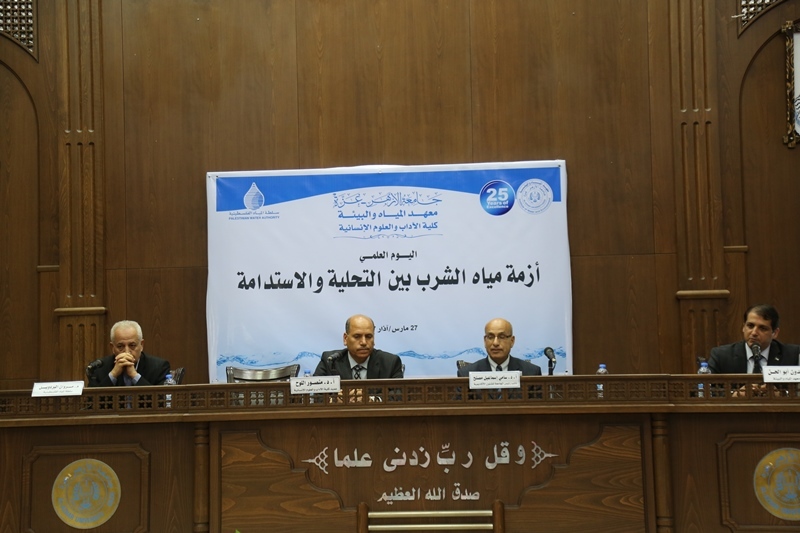 The faculty aims to prepare intellectual Palestinian youth, instill the national and Arab values of patriotism and citizenship, and provide the Palestinian society with qualified researchers in the various disciplines of Human Sciences. 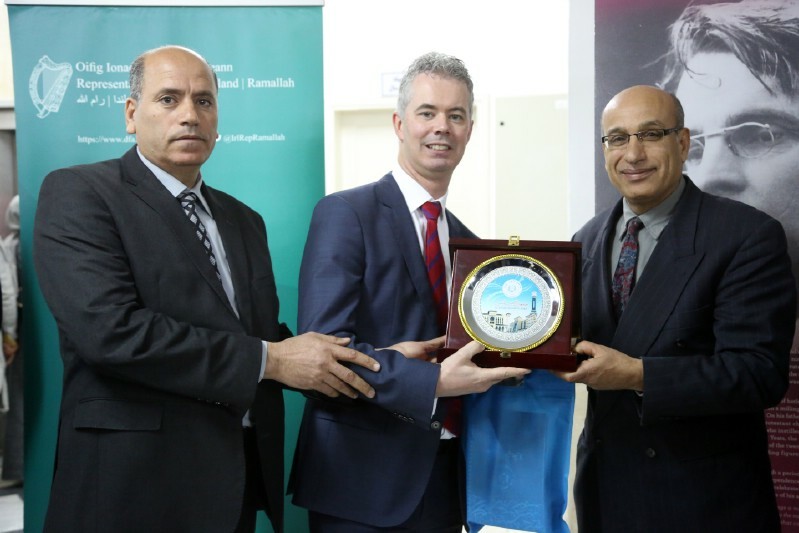 The Faculty of Arts and Human Sciences strives to be a leading humanities faculty to nurture outstanding Palestinian researchers in a wide spectrum of disciplines.